Social media is inescapable in today’s world. Facebook, Instagram, Twitter and multiple other platforms promote a constantly connection with friends and family. When you’re in recovery, social media may not factor high on your list of worries. But is there a link between social media and drug addiction? What about alcohol addiction? 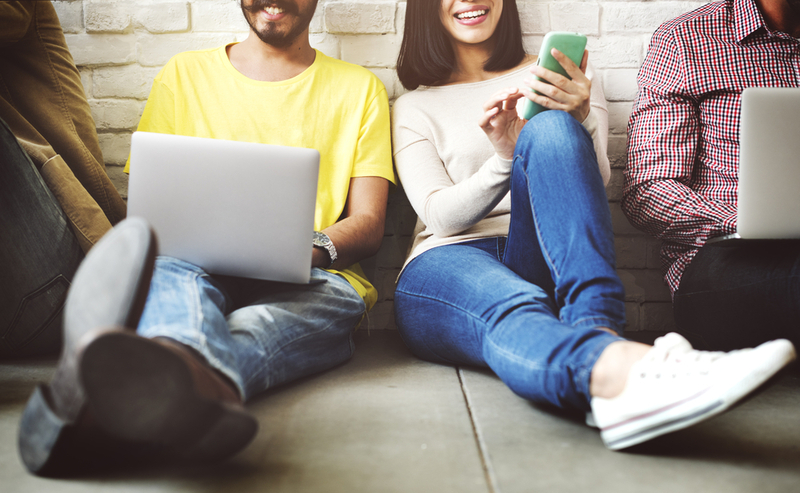 In this short guide, we’ll explore these questions and look at how you can put the power of social media to work for your sobriety. It’s probably not surprising that the largest group of people who use social media are people aged 13 to 17. 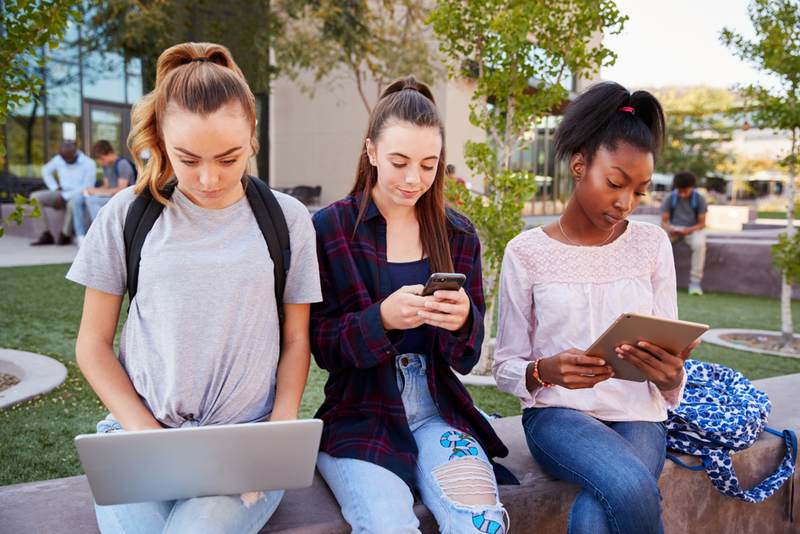 According to the Pew Research Center, more than 95% of teens own a smartphone, with 45% claiming to be online almost constantly and mostly on social media platforms. Social media sites shape the lives of teens and young adults today. Many of them may find themselves subjected to a new type of peer pressure around drugs and alcohol on social media. When teens see peers in their network engaging in risky behaviors, it might persuade them to also participate in the drug and alcohol culture. than teens who do not use social media sites daily. Being subject to imagery surrounding the use of drugs and alcohol is not an issue just for teens. Adults have to deal with this imaging on two fronts: from their network and from advertisers selling substances– usually alcohol, but perhaps prescription drugs as well. Alcohol advertisers are especially blatant about publicizing their brand on social media. They frequently target people on social media sites, glamorizing and normalizing the use of alcohol. Taking the initiative to have discussions on the dangers of alcohol abuse can seem rare. One other way that social media fuels addiction is the ease in which drug dealers can sell to their customers. 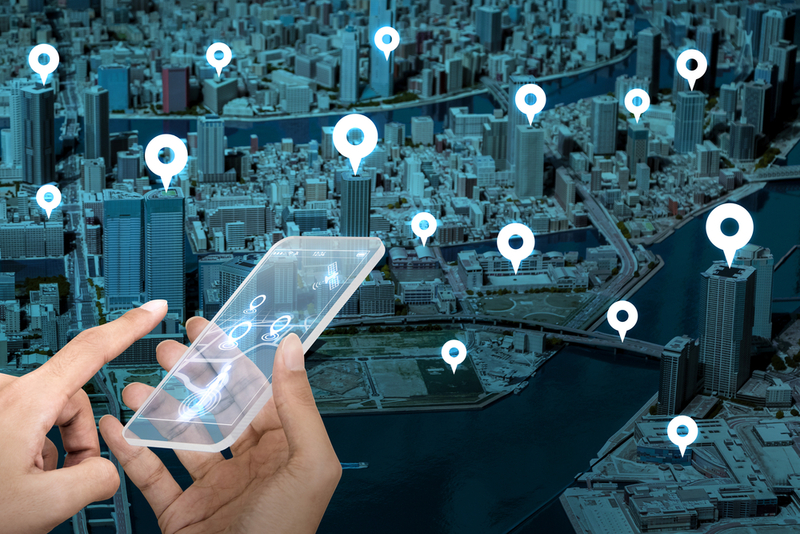 Location-based apps such as Instagram, Grindr, Tinder, Whisper and Yik Yak are being used by dealers to sell to both teenagers and adults. While social media sites claim that they do their best to prevent the sale of illegal substances, it can be a challenge to follow through. For example, many dealers won’t explicitly say that they are selling their drugs. Instead, they will use hashtags or coded language to alert buyers. The ease in which some people can buy drugs can certainly fuel drug abuse. Social media doesn’t just have a connection to substance addiction. It can also hinder your recovery. Here are 3 ways it can stop you from getting to the healthy place you need to be in. Social media sites like Facebook and Instagram encourage their users to post about the best aspect of their lives. Most people post about their vacations, job accomplishments and family, perhaps contributing to a feeling that your friends and family are living fuller and richer lives than you. A 2016 study found that envying your friends on Facebook can worsen your mental health. When you are constantly bombarded with only the positive aspects of other people’s lives, it can lead to unhealthy feelings. It’s important to remember that just because someone is posting about their accomplishments doesn’t mean they aren’t struggling with their own issues. Sleep is crucial to maintaining your recovery from drug and alcohol addictions. 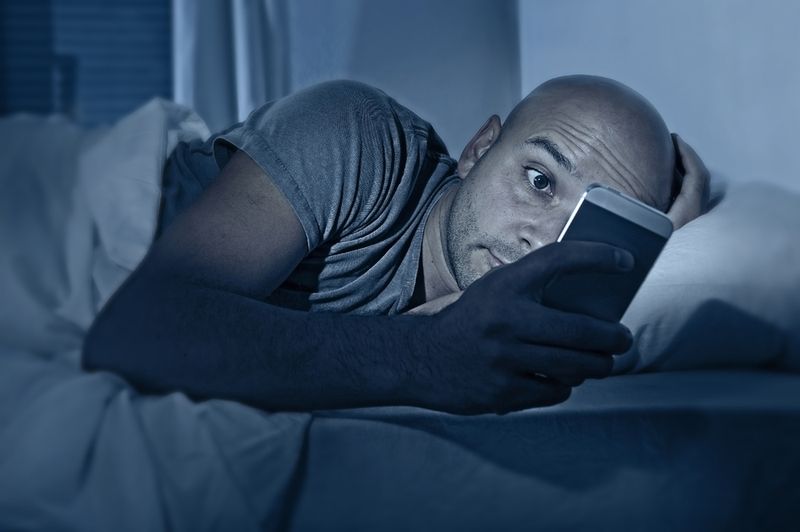 Social media is notorious for making you miss those crucial hours of sleep. People who struggle with addiction are already 5 to ten times more likely to have a sleep disorder than the general population without the added use of social media. So why is sleep important for your recovery? Recovery isn’t just about healing your body from addiction. It is also about having a healthier relationship with your mental health. Sleep provides valuable assistance, helping you to de-stress when you need it. A recent study by Michigan State University showed just how addictive social media use can be. Researchers likened the extreme use of social media to that of drug addiction. The study showed a correlation between social media use and the presence of risky decision making, a trait often found in drug abusers. If you feel that you are falling into the wormhole of social media, try to take preventive measures. Track your time online, go outside and remove those apps from your cell phone. Sure, social media has its drawbacks. But let’s look at ways you use it to help bolster your recovery. There’s a lot of messaging that may fuel addiction on social media. However, there has been a recent shift to counter that messaging with media that tried to prevent addiction. In 2015, the CDC used social media to promote the awareness of prescription drug addiction, launching a campaign called “When the Prescription Becomes the Problem.” Using multiple avenues, the CDC showed the stories of those affected by their addiction. It promoted engagement through the hashtag #RxProblem and encouraged people to share their own story through social media. Social media was built to make connections. An important part of recovering from an addiction is having an active network to support you with your decision. Using social media is a good way to connect with others who are also in recovery. Just remember to keep using these resources in moderation. Sober Grid is an app is known as “The World’s Most Popular Mobile Sober Community.” It can be used to instantly connect with other sober people in your community and around the globe. It helps you not only maintain your sobriety but to inspire others to do so as well. It also provides certified peer recovery coaching. In addition, many rehabilitation sites have Facebook pages and alumni groups that you can be a part of. You can also find support in communities following podcasts, radio shows and more. If you or one of your loved ones is struggling with addiction, we can help. 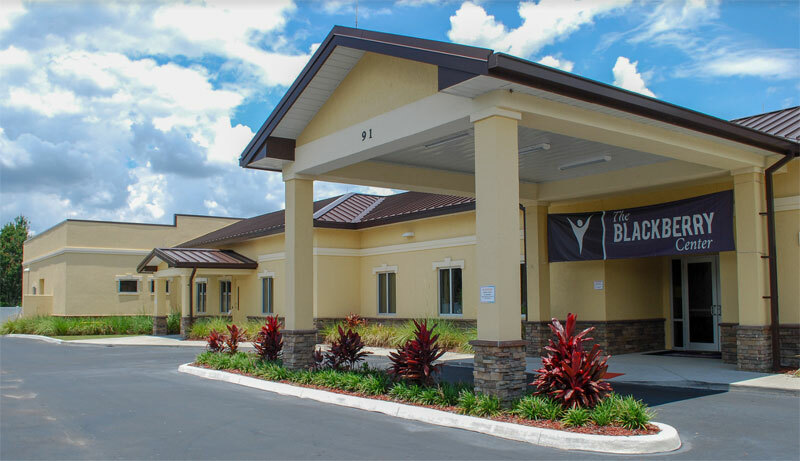 We use a personalized approach to addiction treatment. Our focus is on treating the disease, not the symptoms. We put our patients first every step of the way. 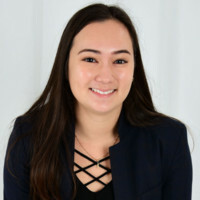 Sarah Cohen is a content writer and digital marketing specialist. She recently graduated from NYU, gaining a Bachelor of Science in Public Health and Media. In her free time, she likes to attend yoga classes, scuba dive and travel.